OVERALL WIDTH 32" ; WT. 400 LBS. ; 5 HP HONDA GAS ENG. 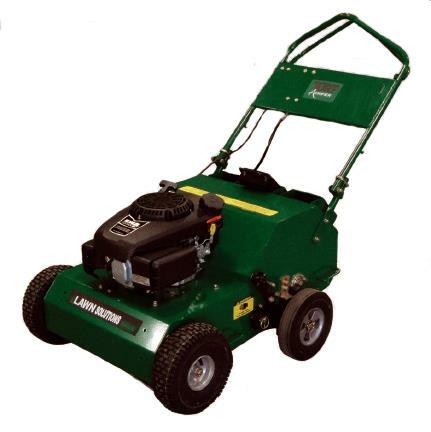 * Please call us for any questions on our aerator 5 hp plugger 21 inch self propelled rentals in Cincinnati Ohio.